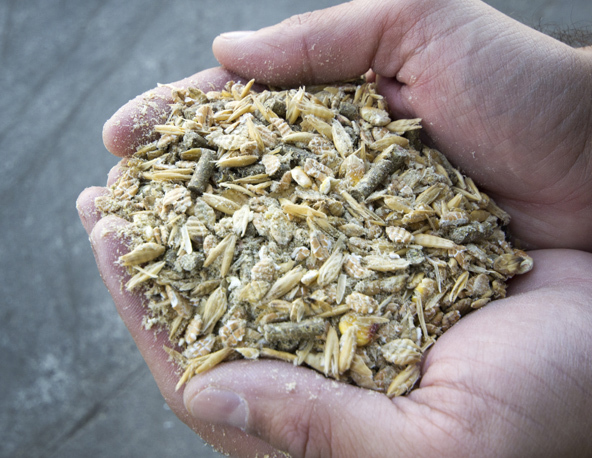 Premixes are complex mixtures of vitamins, minerals, trace elements and other nutritional additives to incorporate in feed. Moisture, light, oxygen, acidity, abrasion, fat rancidity, carrier, enzymes and medications affect vitamin -and other oligo-element’s- stability in premixes. Innovad provides tailor-made solutions to premixing companies to ensure that their supplements / concentrates / nucleus / premixes are stable, attractive and that all valuable nutrients (i.e. vitamins) are properly preserved.